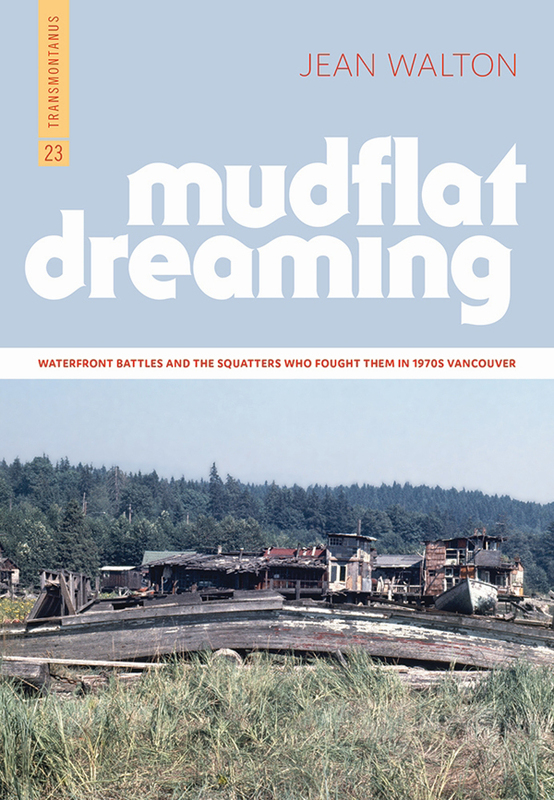 Jean Walton’s newly released Mudflat Dreaming tells the story of two communities on Vancouver’s waterfront fringes in the 1970s – Bridgeview and Maplewood. 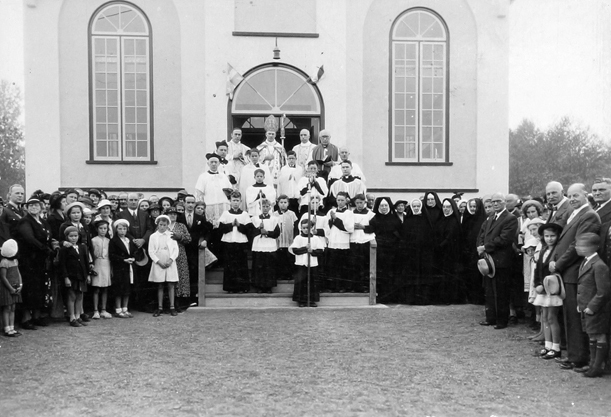 The original dedication gathering of the Roman Catholic Church of the Canadian Martyrs in Courtenay, BC on September 25, 1938. Seen in the crowd on the right hand side of the photo are Courtenay Mayor M.S. Stephens and Aldermen Theed Pearse and Perry Hanson. Photo from Stubbs Collection, Courtenay and District Museum. September marks the 80th birthday of the building known today as the Old Church Theatre on Harmston Avenue in Courtenay. It was originally the Roman Catholic Church of the Canadian Martyrs and its official dedication made front page news in the Comox District Free Press of September 29, 1938. 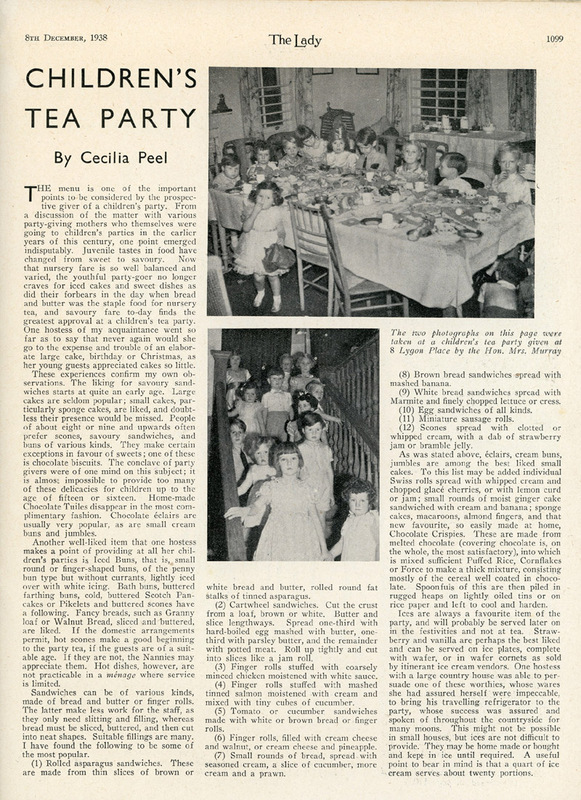 Click here for a photograph of the original dedication gathering September 25, 1938. 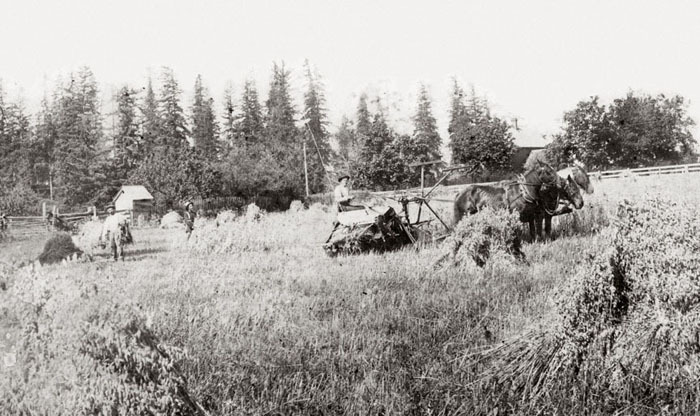 Photo credit: Threshing on the Duncan farm at Sandwick, ca. 1895. 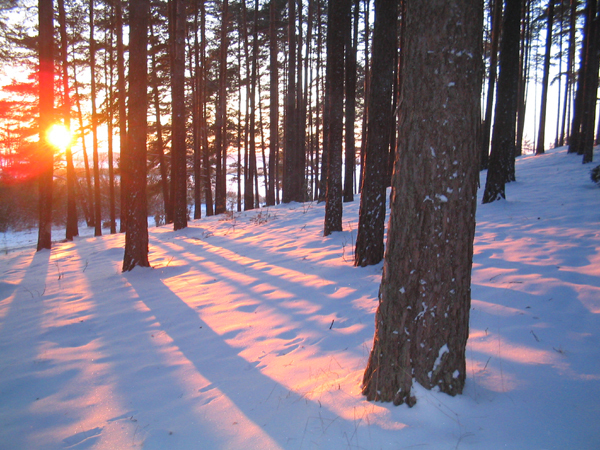 Photo: CDM Stubbs Collection. Page 57. Photo caption: “…Farmers settling on both the lower and upper prairies were eager to bring their produce and manufactured goods to market. The most efficient way to handle Courtenay’s freight was to barge milled lumber, agricultural products, grains and household goods to and from the head of navigation on the Courtenay River, immediately downstream from the Courtenay River Bridge…” Page 56. Free event; suitable for all ages. 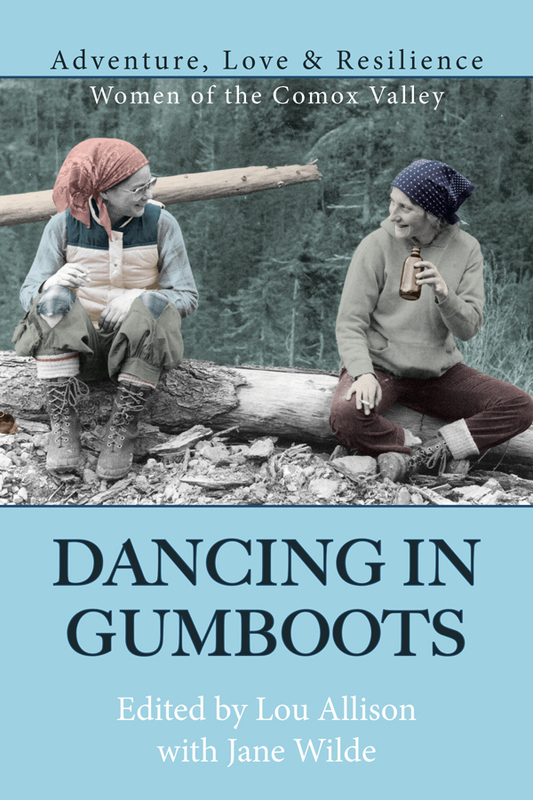 Join us to celebrate the launch of Dancing in Gumboots: the sequel anthology to the extraordinarily successful Gumboot Girls. 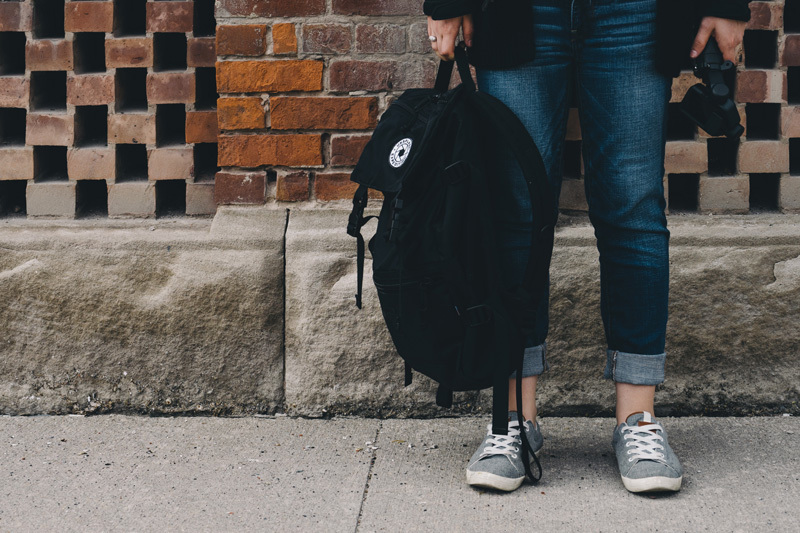 Fascinated by the stories of women who travelled to the Comox Valley in the 1970s, Lou Allison and Jane Wilde return to their dynamic partnership to bring us an anthology that shines a light on these trailblazing women and their unique stories. Expect a drop-in, casual event with refreshments, music and a chance to mingle with many of the contributing authors. This launch is co-sponsored by Laughing Oyster Bookshop and the Courtenay and District Museum.